I found this recipe on Twitter. The original recipe can be found at http://infinebalance.com/2013/04/30/curried-chickpea-wraps/. I love this recipe since you can make it in a tortilla wrap, lettuce leaves, or you can eat it as is! 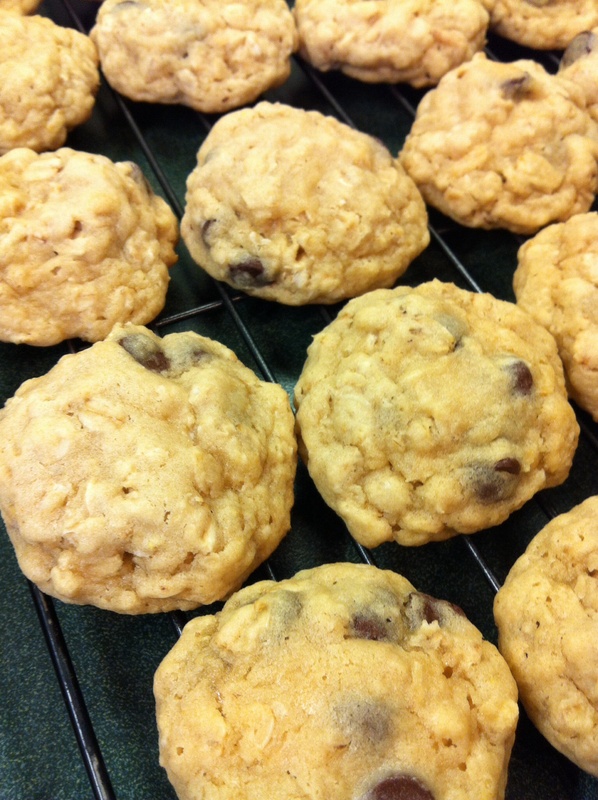 This recipe is super easy, especially if you own a food processor. I shredded my carrots and chopped my chickpeas using mine. I also used raisins instead of currants. The filling will last for several days making this is a great make-ahead recipe for lunches or dinner. 1. If you haven’t already, pour some hot water over the currants so they plump up a bit before you drain and chop them. 2. In a skillet, warm oil over medium heat. Add garlic, garam marsala and carrots. Saute until carrots are soft, about 5 minutes. Stir in green onions and remove from heat. 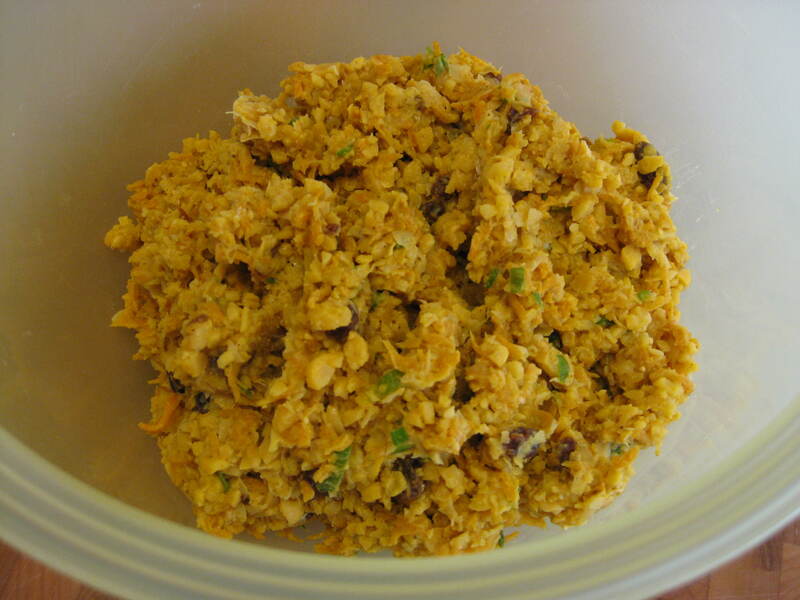 3. in a food processor, add chickpeas and pulse several times until coarsely chopped. (Alternatively, you could mash the chickpeas in a bowl with a fork). 4. Transfer mashed chickpeas to a large bowl. 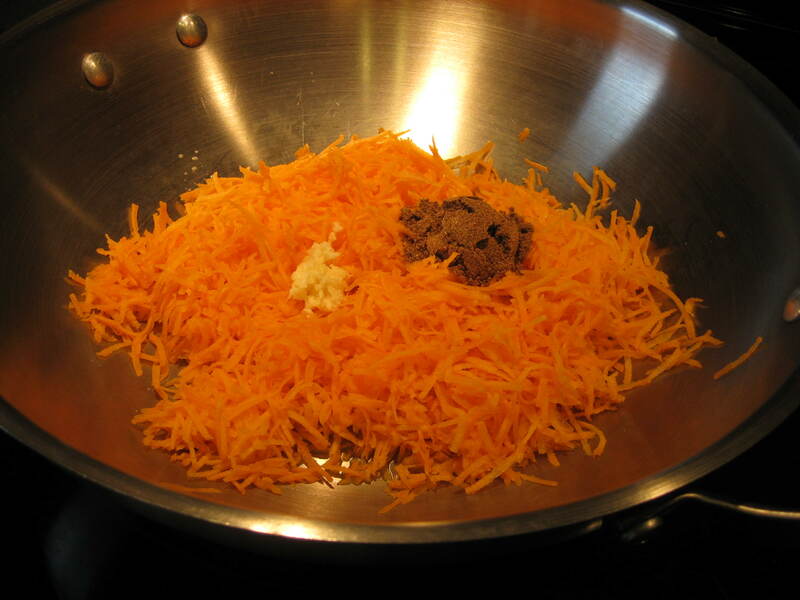 Add carrot mixture, salt, mayo, chopped currants and rice wine vinegar. Blend well. Taste for seasonings. 5. 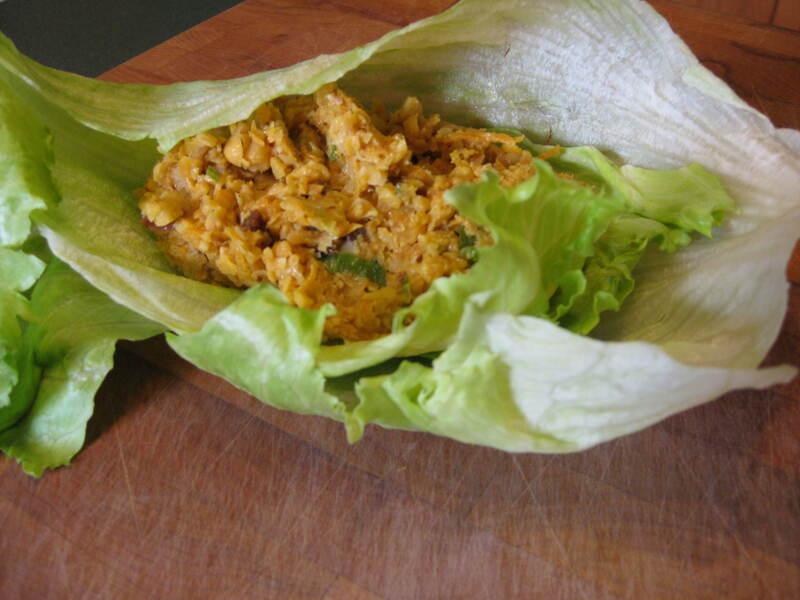 Serve in a wrap or in lettuce leaves. YIELD: Enough for 4 8-inch wraps.